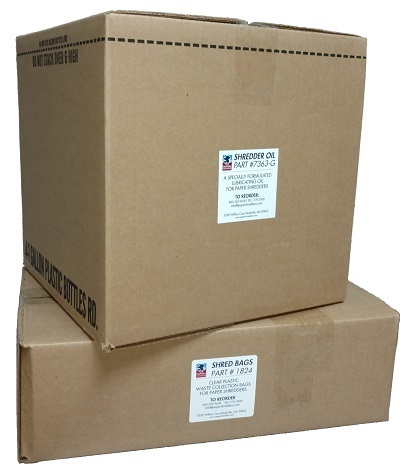 Complete package includes M-11CT High Security Shredder, Automatic Oiler, 4 gallons of oil and 100 bags. 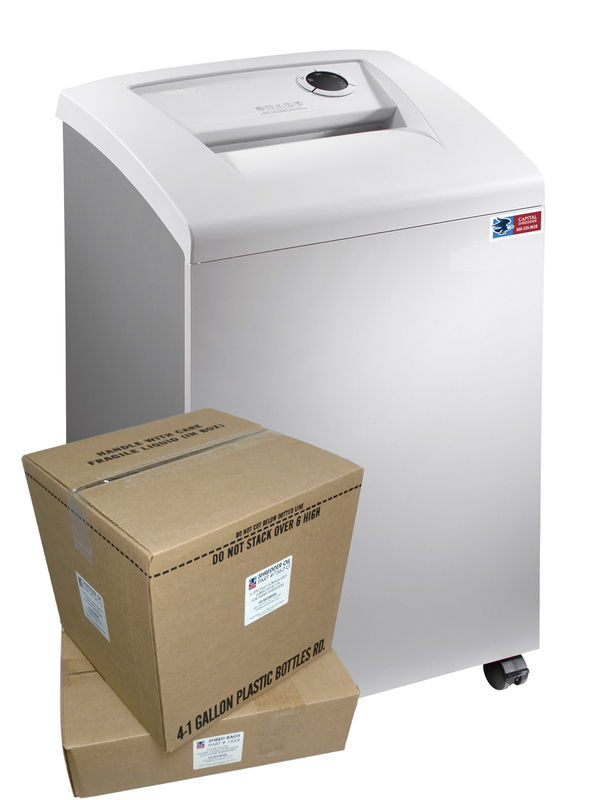 The M-11CT is a Level 6 / P-7 DOD Crosscut Paper Shredder and has been evaluated by NSA and meets the requirements of NSA/CSS Specification 02-01 for High Security Crosscut Paper Shredders. Designed for the mid-size office, it is engineered to give many years of trouble free use. It is built with a cutting head precision milled from solid blocks of Solingen Steel and housed in an all steel frame. A Thermally Protected Motor, Chain Drive and Steel Gears all provide for maximum slip-free power. The All Metal Drive system uses no internal nylon or plastic gears as is common in lower quality shredders. The M-11CT shredder features some of the most advanced safety features in the industry. This model includes an Integrated Air Filtration System that collects and traps up to 98% of fine dust fostering a cleaner, healthier work environment. An Emergency Shutdown system that responds to voice or touch commands. In the event of an emergency, simply say "Stop" or tap the top cover of the machine, and the shredder stops immediately. An added emergency shutoff switch is located on the back of the machine as yet another level of personal safety. The 10 1/4" feed opening is reinforced with steel and contains Electronic Sensors that will turn the shredder off, should your fingers get too close. The sensor also detects and shuts off the machine if the sheet capacity is to be exceeded reducing jamming. 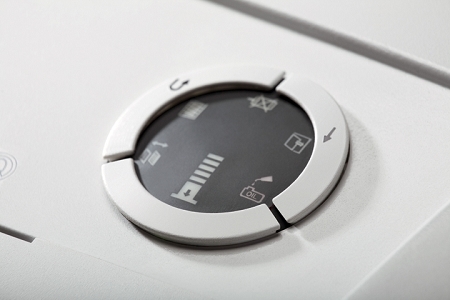 The M-11CT includes an Energy Management System which places the shredder in a sleep mode when idle and completely powers down after 30 minutes of inactivity. 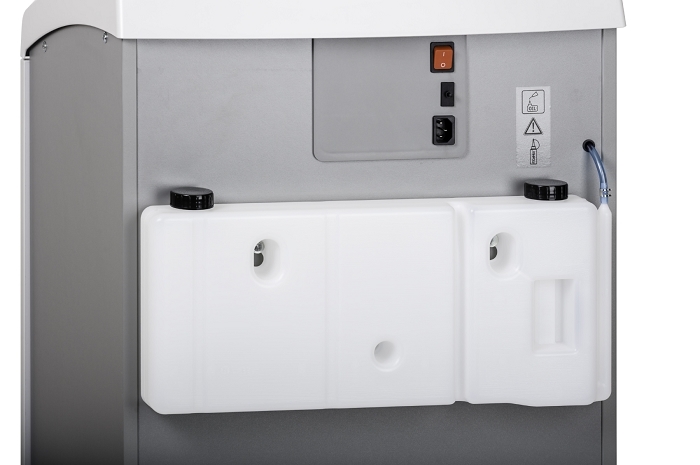 The operator control pad includes all the functions of the shredder and notifies the user when sheet capacity is exceeded, bag is full or door is open. An Auto-Reverse feature prevents overfeeding and reduces jamming and a Slim-Line Low Profile 1 Gallon Automatic Oiler ensures peak shredder performance. The rubber shock mounts isolate the cutting head noise and vibration and an attractive wood sound deadening cabinet provides for quiet dust-free operation. Swivel casters allow for easy mobility. Trade Agreement Act (TAA) Compliant.